As the newest product in the Laserfiche product line, Laserfiche Forms has truly transformed the way organizations capture information and automate their processes. The reasons are simple: Laserfiche Forms is easy to use, robust and tightly integrated with the rest of the product suite. Here are three features in Laserfiche Forms 9.1 that Presales is particularly excited about. Save to Repository service tasks. With Save to Repository service tasks, forms creators have a lot more control over where form images will be stored in the repository and the template and fields added to those documents. 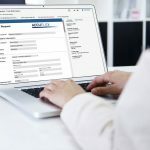 These service tasks make it easy to create useful form submission documents in Laserfiche and make it much easier for workflow to work with those form submissions. Approving tasks via email. 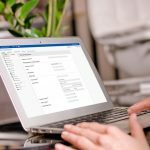 Laserfiche Forms 9.1 also introduces the “direct approval” feature that allows users to perform tasks by replying directly to email notifications. For example, when an accounts payable manager receives an email for a purchase order submission, he can simply respond by typing “approved” or “rejected” in the body of the email, instead of performing the task within Laserfiche Forms. We expect this feature to be especially useful for people who want to approve items on-the-go. CAPTCHA authentication. 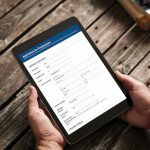 In Laserfiche Forms 9.1, users can add CAPTCHA authentication to public-facing forms in order to prevent bots from filling and submitting forms. CAPTCHAs require the user to match a series of characters before they can submit the form, which ensures that only human users can actually send data to the Forms Server. 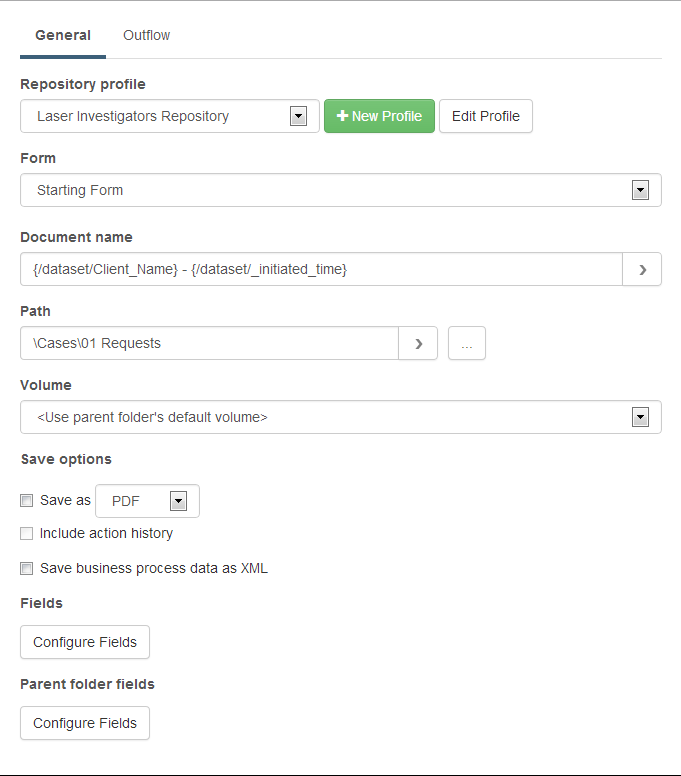 For customers who want a similar level of protection from bots without making people decipher CAPTCHAs, Laserfiche Forms 9.1 will also include a “honeypot” mechanism. With this turned on, some fields will be hidden by default. Because bots browse forms via the Document Object Model, they also tend to fill out hidden fields by default—something a human user would not do. When this happens, Laserfiche Forms prevents the submission of the form. Laserfiche Forms 9.1 contains many more exciting features. If you are curious, make sure to take a look at our What’s New in Laserfiche Forms 9.1 white paper.